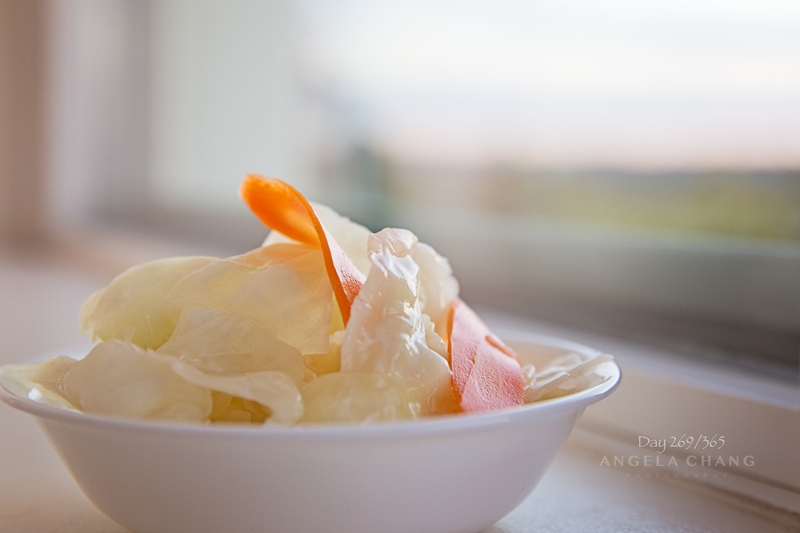 I felt inspired to make the Taiwanese pickled cabbage. It turned out pretty well. Cliff’s belly agrees. 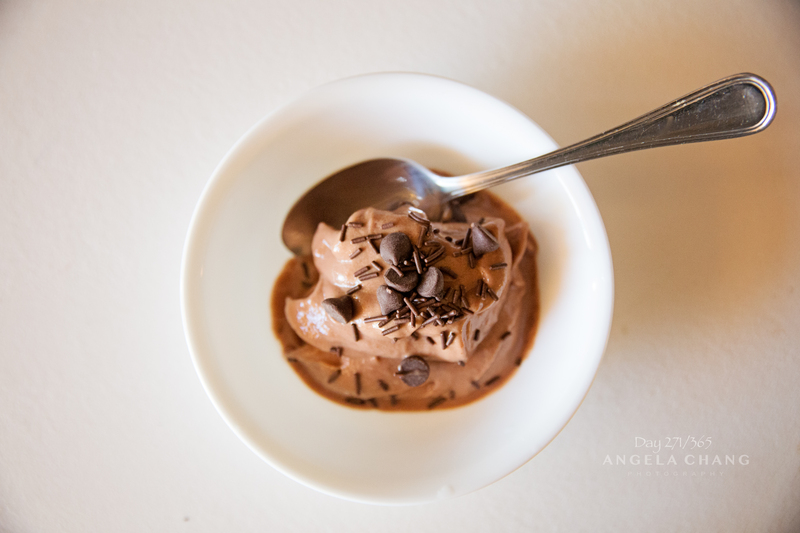 Chocolate banana ice cream. The kids love it. 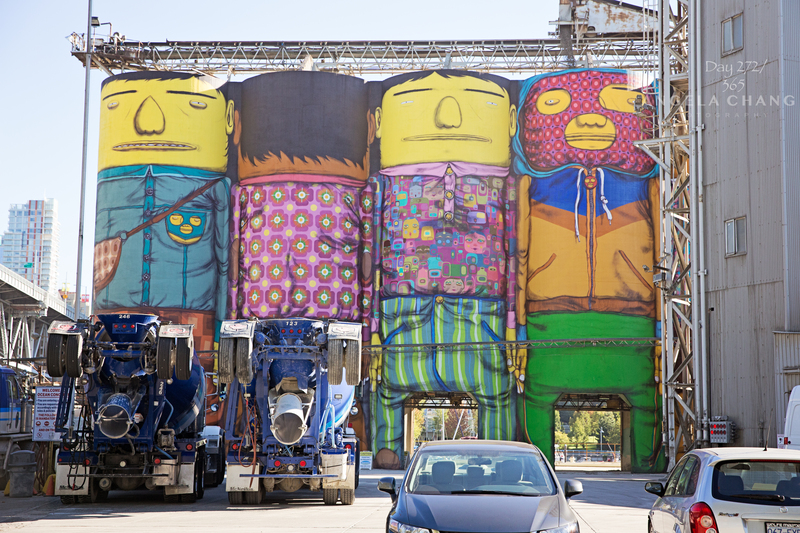 ‘The Giants’ at Granville Island. So cool! 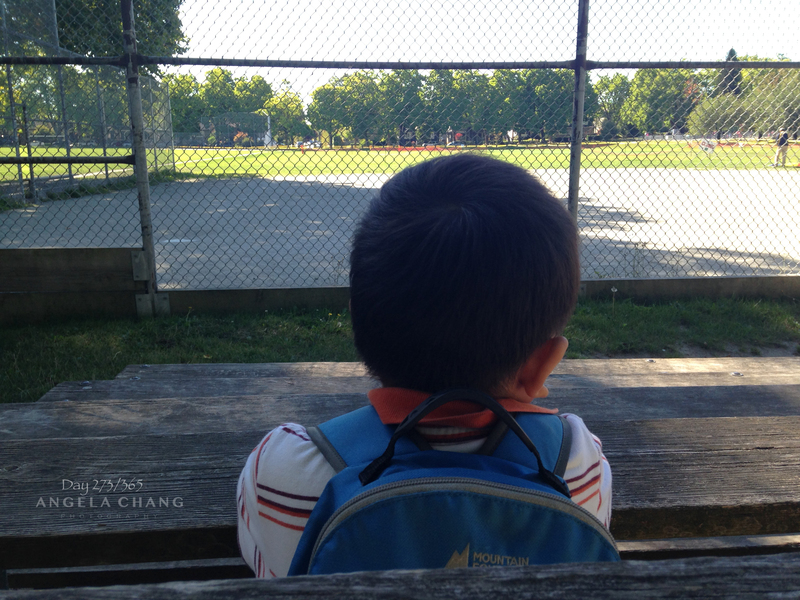 On the way home from school, Josh always wants to sit at the bench and look at the ball field. 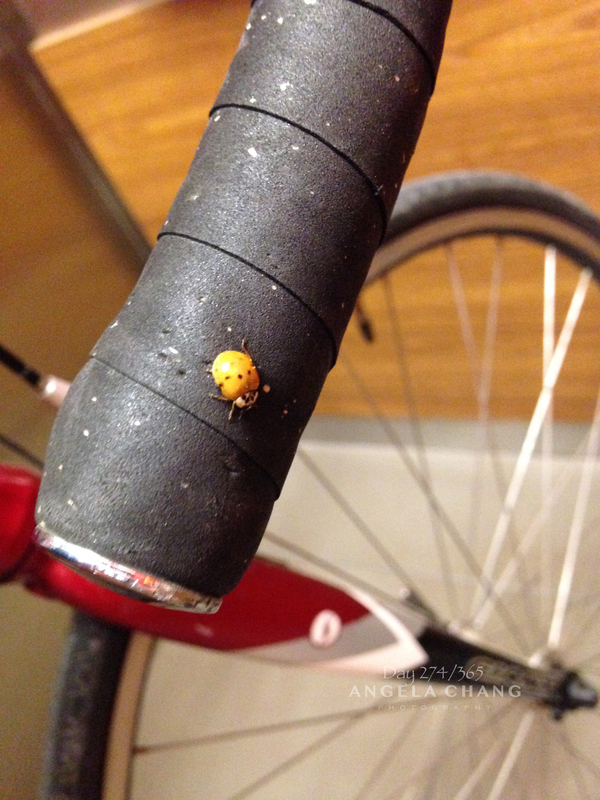 I took a little passenger home on my night ride. 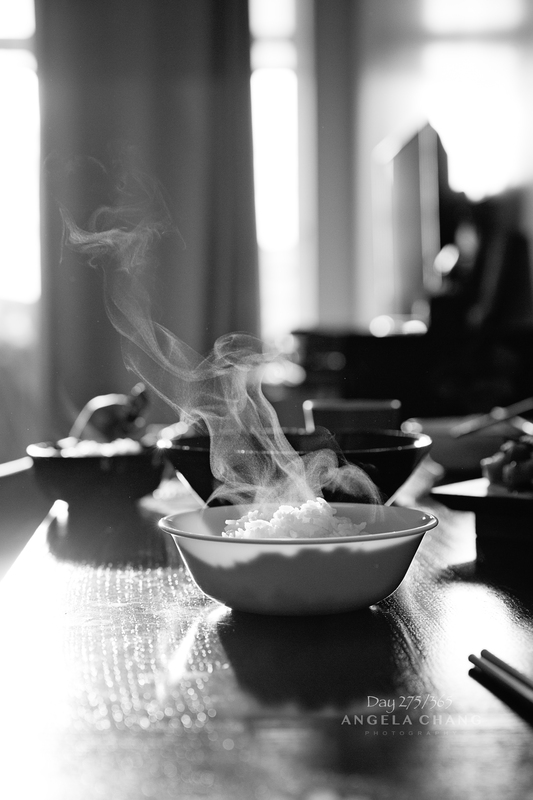 I love the way the late afternoon light highlights the steam coming off my rice.